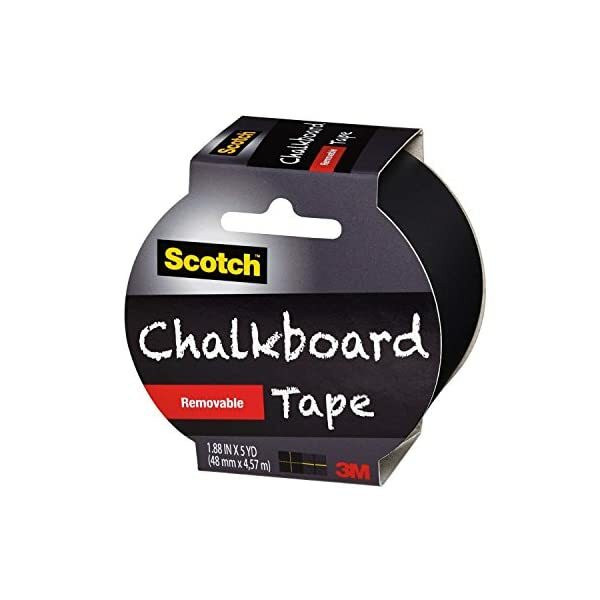 Scotch Chalkboard Tape is a removable tape that’s easy to use. 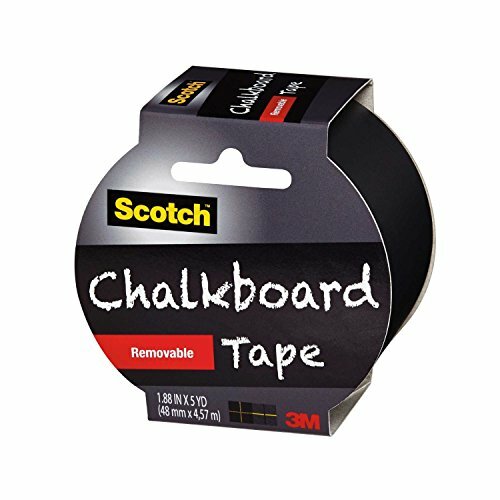 The chalkboard tape can be used for a wide variety of things, like labeling flower pots, posting daily menus and to-do lists, making message boards in the home office or kitchen, labeling storage containers, crafting, decorating/personalizing gifts, and creating kids projects. You could even use it to keep track of whose glass is whose or label Hors doeuvres at your next party.